Your peace of mind is our top priority... it's what keeps us up at night. No matter who or what is important to you, TriStone Security Consultants offers protection services that are innovative, safe and reliable. 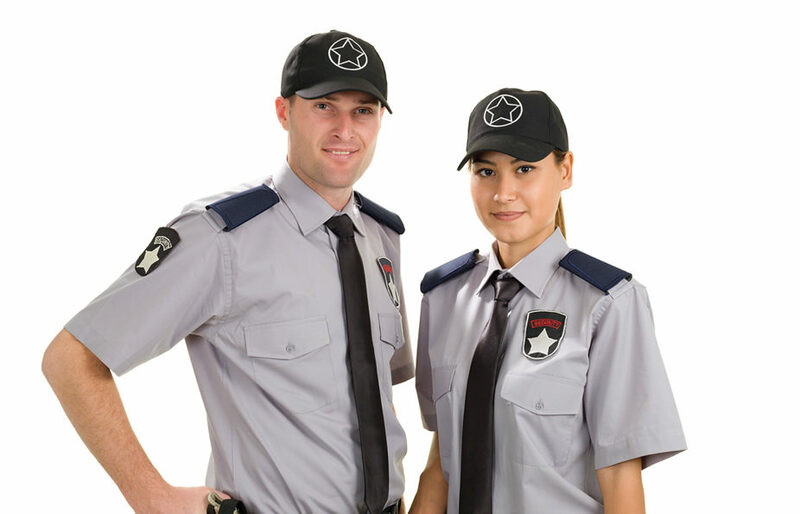 TriStone Security Consultants assures each of our clients are free from care, anxiety, or doubt by offering innovative, safe and reliable security and safety services for the people, places and things they love, or are responsible for.